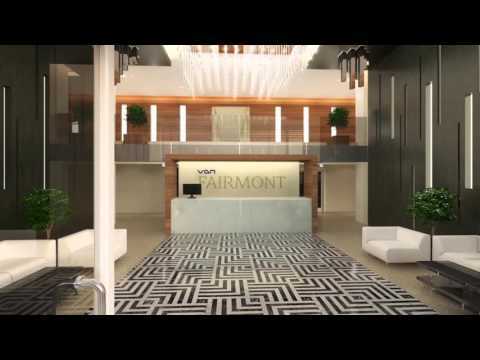 Presenting VGN FAIRMONT near guindy, with 2 BHK Premium homes 500MTS from guindy metro station and it is RERA,CMDA Approved, it’s a rapidly appreciating residential property owning to its prime location and easy connectivity by both road and rail. It’s proximity to leading schools, colleges and prominent companies and industries is perfect to help you stay connected everything you need. Modular switches and accessories of reputed make with Adequate lighting and plug points at suitable locations. Power back-up: 300 watts for Compact 2 BHK, 500 watts for 2 BHK, 800 watts for 3 BHK, 1000 watts for 4 BHK apartments & above, 50% for common areas and clubhouse(excluding ACs), 100% for lifts, STP and Water Softening Plant.